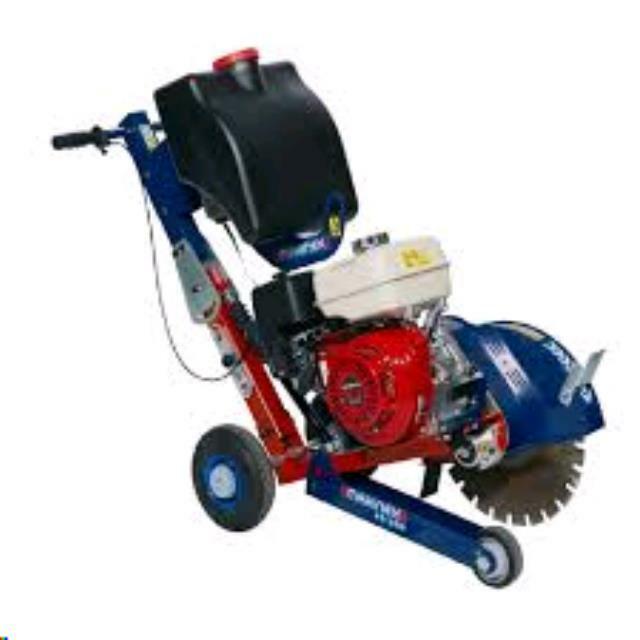 Used for cutting asphalt, concrete and brick flooring. Comes with removable water tank for convenient filling. Water fed operation and comes with a 400mm (16") diamond blade.Cutting depth of 140mm. Depth adjustable, easy to use, hand manoeuvrable. * Please call us for any questions on our floorsaw petrol 400mm hire & rentals, serving Perth & Western Australia.